I hope you had a fantastic easter break. Today I’m announcing the price winner for April. 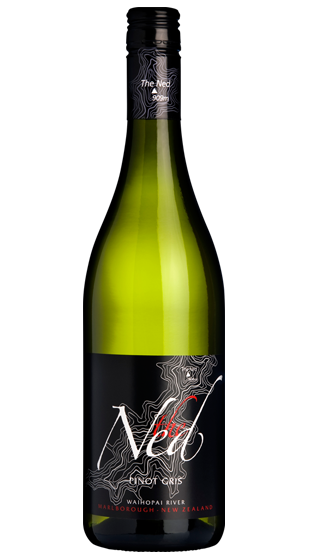 This month’s prize is a bottle of The Ned Pinot Gris. The winners this month are the team at Eco Workshop Ltd.
We would really love any feedback about our service. If you would like to share how you are using our service, what you use the titles for, or how we could improve, please let me know. If you’d like to be in to win, please sign up for our monthly newsletter here, or tick the box when placing your next order. I hope you are all off on your easter break. Today’s prize draw is a catch up from last month. Early next week we will announce the winner for April. This month’s prize is a bottle of Craggy Range Te Kahu. The winner this month is John from ITM Stratford. Congratulations John. I enjoyed our chat and it was interesting finding out more about your business. 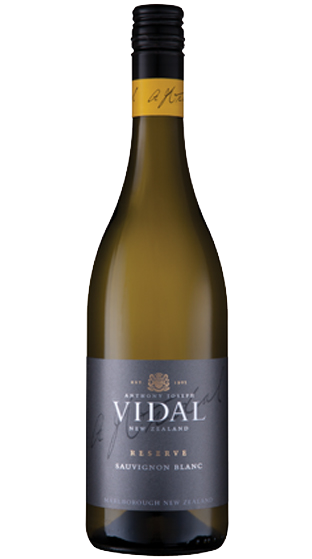 The prize this month is a bottle of Vidal Reserve Series Sauvignon Blanc and the winners are Len and Donna Hogg from Kiwi Span NZ! It’s well and truly getting into white wine weather now (or at least it is up north!) so I hope you’ll enjoy this Sav from Marlborough. The prize this month is a bottle of Esk Valley Merlot Malbec Rose and the winner is Tom Anderson from Incite in Khandallah! Tom, your bottle of wine is on the way to you this week. After the terrible weather lately, I know it may feel too early to start thinking about sipping a cool rose on a sunny afternoon, but we have to think positive! We’ll announce the next winner early in November, so if you’d like to be in to win, please sign up for our monthly newsletter here, or tick the box when placing your next order. The prize this month is a bottle of Trinity Hill Merlot and the winner is David Don, from Bruce Welsh Architects in Wellington! 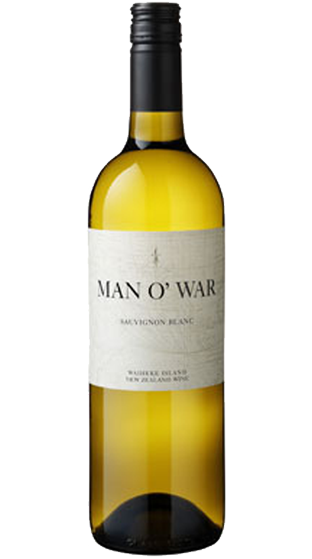 David, your bottle of wine is on the way to you this week, I hope a nice smooth merlot will help warm those cold Wellington nights! We’ll announce the next winner early in October, so if you’d like to be in to win, please sign up for our monthly newsletter here, or tick the box when placing your next order.